Contact adhesive from ESSVE is available in the following varieties. 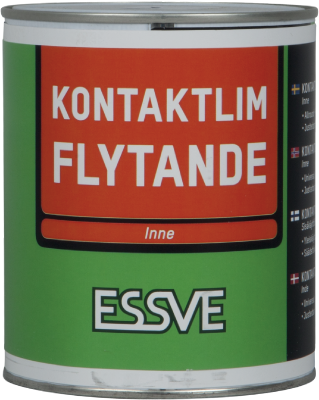 ESSVE contact adhesive – original, in spray bottle or in gel form. Contact adhesive Universal all-round spray adhesive.